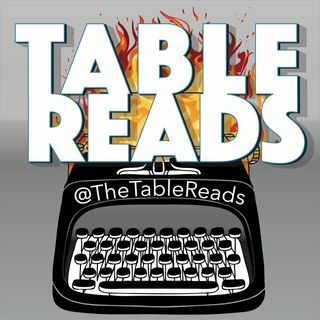 The 52nd Episode of Table Reads marks one full year of content on our show! (Please ignore how long it took to make it to one year... time is relative). This Anniversary episode, we see Roger Rabbit, his friends, and all the other Toons from Toontown join in the war effort against the Nazis! That's right, THIS is the Toon Patrol of the title. Turns out, the movie isn't just about the weasels in Judge Doom's employ. Sort of a confusing subtitle to use for this particular ... See More prequel, huh? Only here on this podcast, find out why the US Military considers Toons to be the ultimate secret weapon in the war against fascism! And find out how well that works out for them (spoiler: exactly as well as you think). And remember to click subscribe to make sure you always get new episodes in your podcaster of choice!